Eastern Pools will be open for longer hours during the warm spring and summer months. According to a recent update in the company’s operating timetable, Eastern Pools will be open for an additional hour every weekday and on Saturdays from April thru mid-September. The Ohio swimming pool services' company, Eastern Pools, Inc. , has adjusted its operating timetable in line with changing seasonal demands. 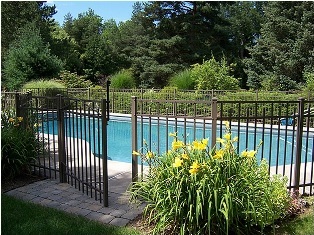 Naturally, the company has its busiest service runs during the warm spring and hot summer seasons. As such, the firm has reviewed its opening and closing hours from the upcoming busy season starting from April thru mid-September. During this period, the company's swimming pool store will be open from 8 am to 6 pm from Monday thru Friday. He shop will also be opened on Saturday starting from 9 am to 4 pm. It will reduce its weekend opening hours on all Saturdays after Labor Day to 9 am to 12 pm. Eastern Pools will remain closed every Sunday.